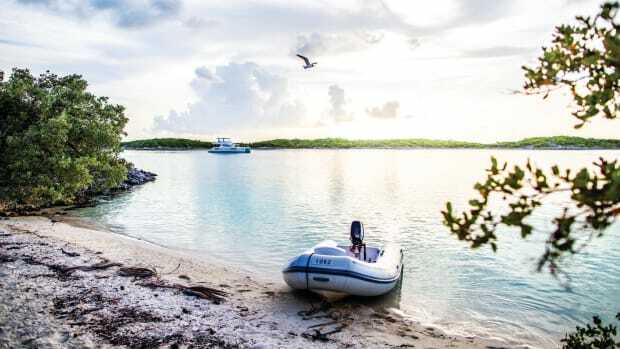 While still recovering from Hurricane Irma&apos;s direct it on The Moorings base in the British Virgin Islands, the charter giant has added a new destination in the islands of the West Indies, the Exuma archipelago of The Bahamas. 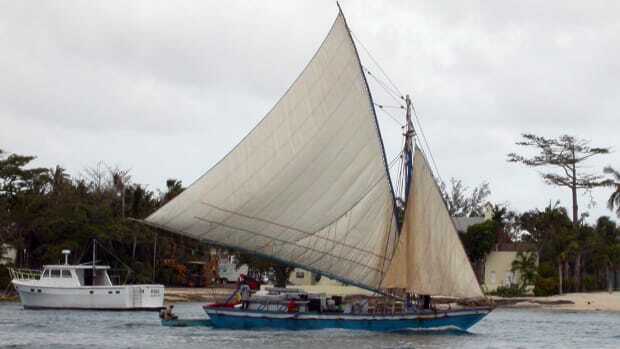 The Exumas are wilder than the Abacos islands, home of the first Moorings fleet in the Bahamas, with 365 islands and cays across more than 120 miles. 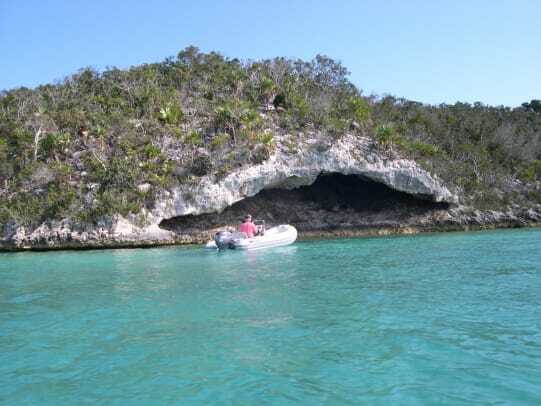 The water is some of the clearest in the world. 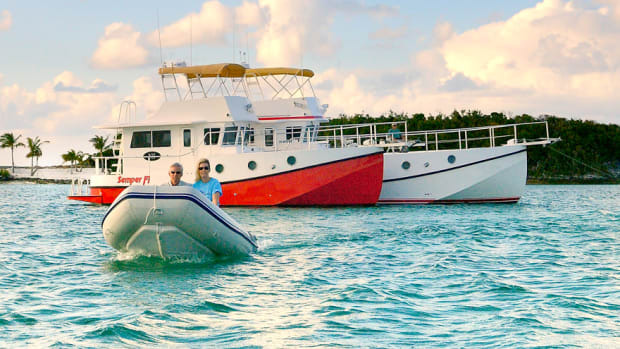 The Moorings-Exuma will be operating from modern Palm Cay Marina on the island of New Providence, with direct flights to Nassau from several cities in the U.S. 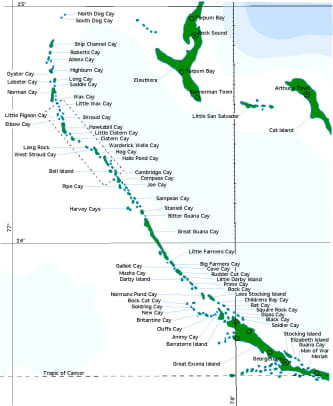 Located on the south eastern side of Nassau, Palm Cay is only about 30 miles from the northern Exumas. 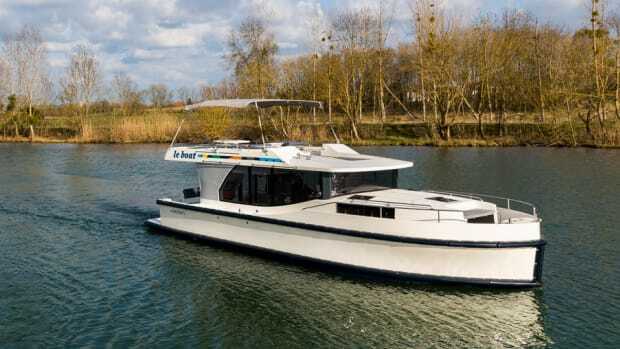 To begin with the new charter operation will offer three sailing cats and one powercat. 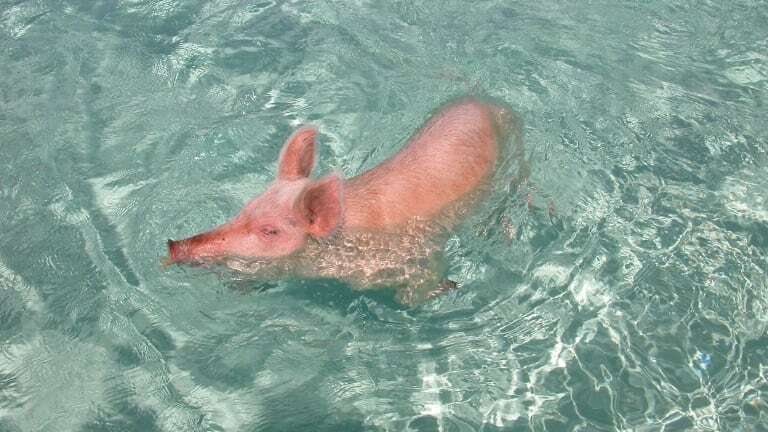 Exuma charters are set to begin in 2018. 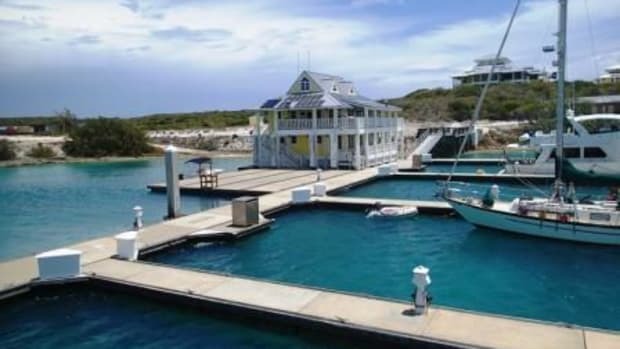 Despite the loss of about 100 boats in the BVIs, a third of the fleet, Moorings at the BVIs and Puerto Rico will re-open in December and St. Martin will re-open in early February. 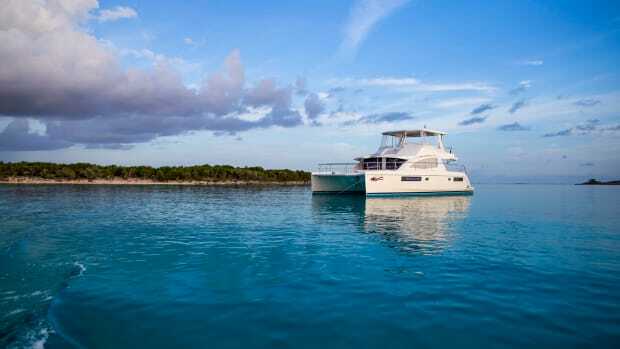 The Moorings has announced it will be bringing 130 new boats worth $66.5 million to the BVIs fleet. 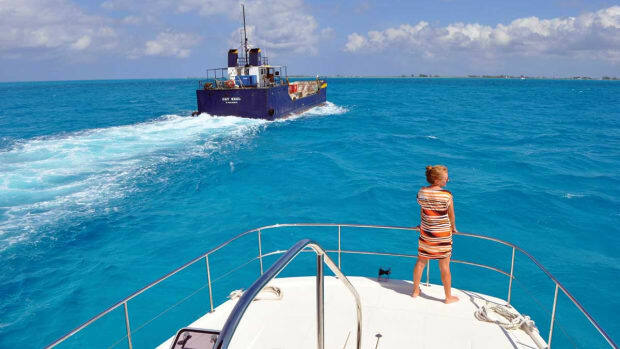 The Moorings execs realize that the Exumas is a bit more challenging than the charter grounds of the Abacos and BVIs and will screen applicants accordingly. 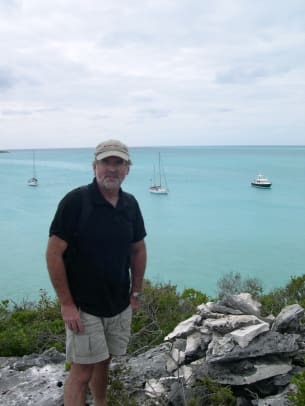 Overall, there are fewer anchorages with all-around protection in the Exumas and a lot less marine infrastructure, but the scenery is spectacular.